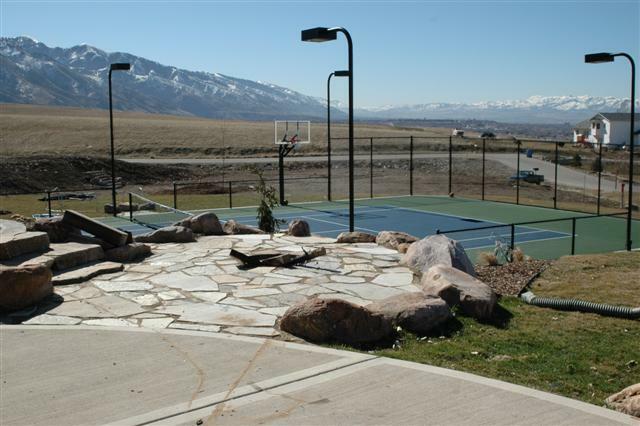 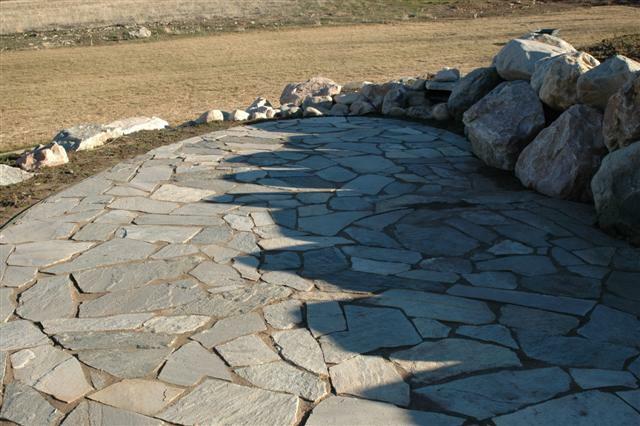 Flagstone is more versatile in its levels of installation when compared to pavers. 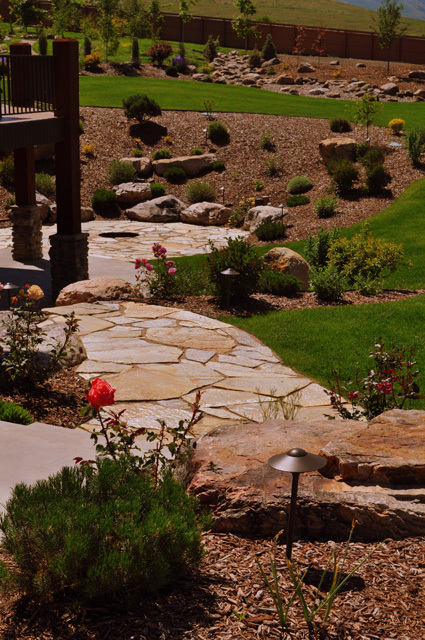 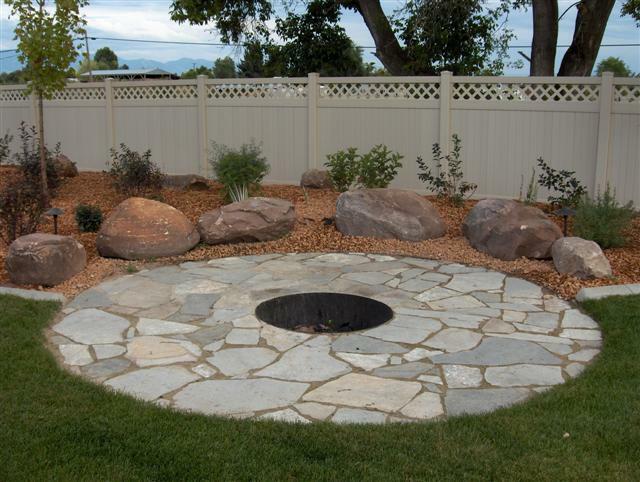 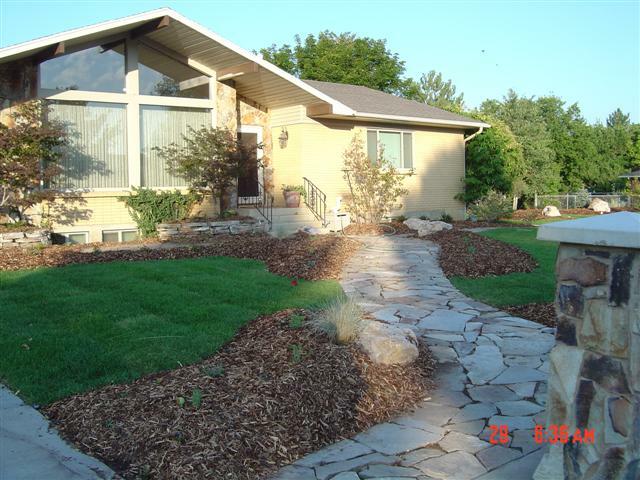 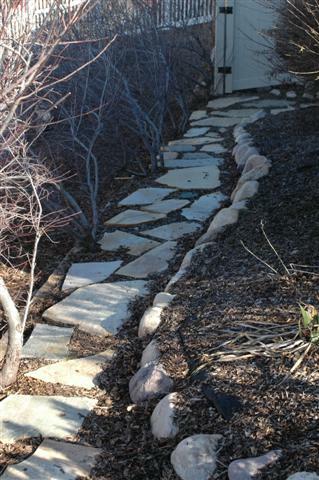 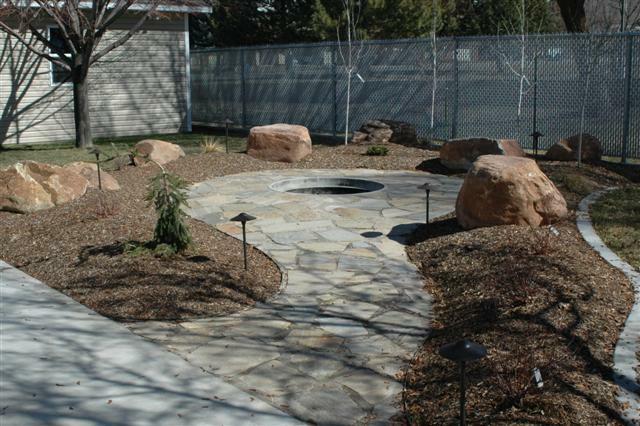 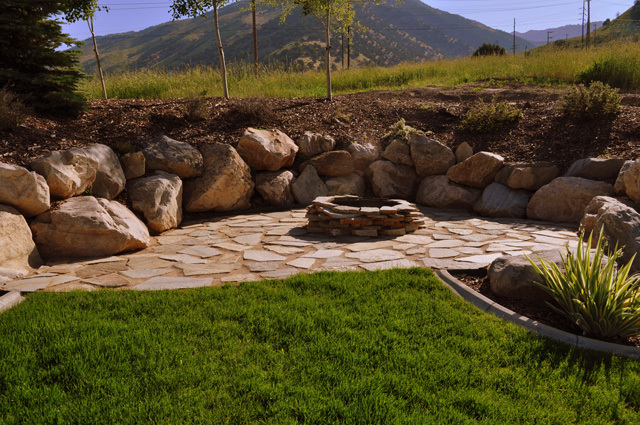 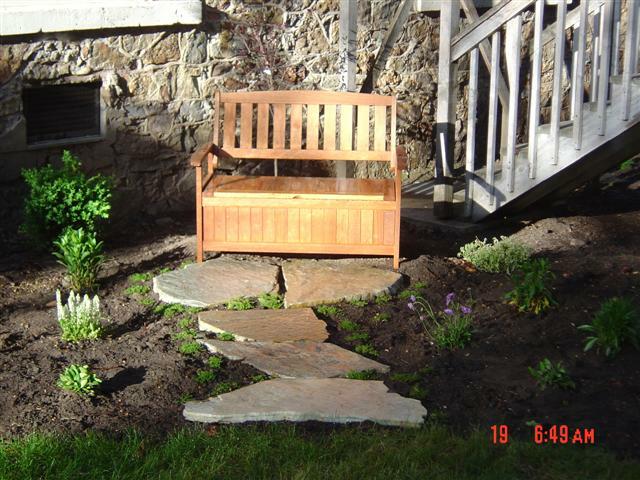 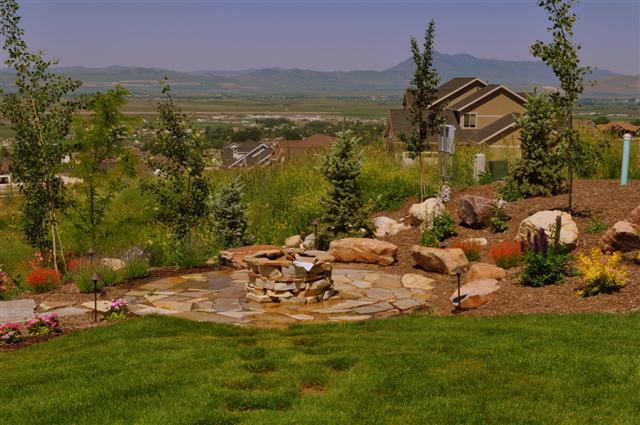 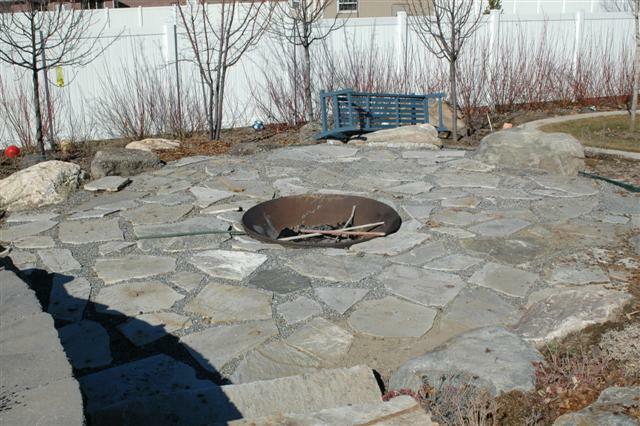 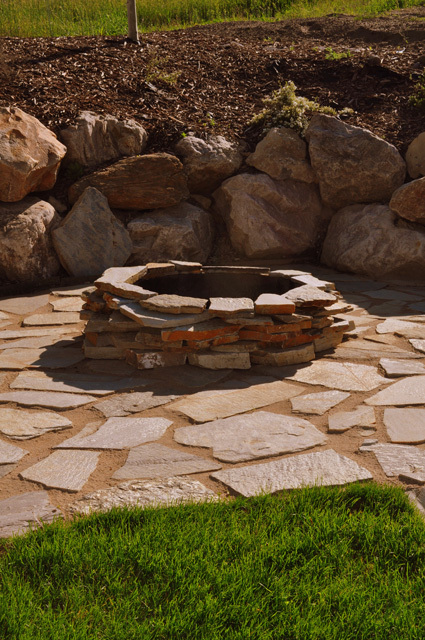 Some of the uses appropriate for flagstone are patios, dry stacked walls, fire pit circles, and walkways in the lawn. 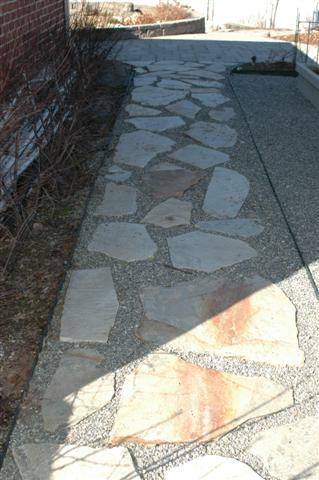 Flagstone typically is picked when a natural or rock look is desired, but is also a good choice for low traffic areas when budget is a concern. 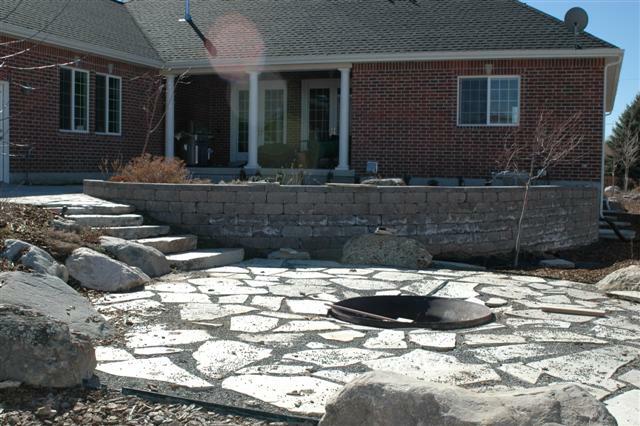 Flagstone is able to be installed directly into the soil with much less extensive base work required than when installing pavers or flagstone for a high traffic area.